Elon Musk and Grimes attend the Heavenly Bodies: Fashion & The Catholic Imagination Costume Institute Gala at The Metropolitan Museum of Art on Monday night in New York. 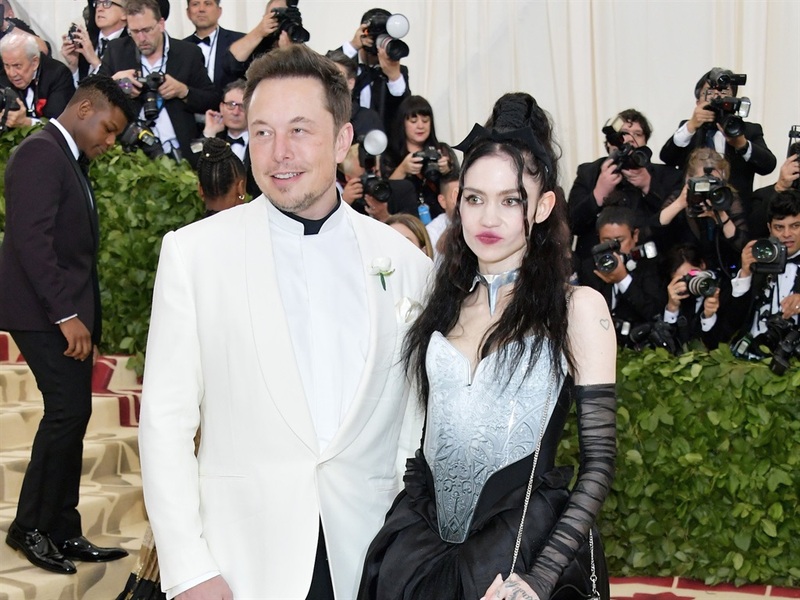 Tech billionaire Elon Musk was accompanied by musician Grimes at the Metropolitan Museum of Art Gala event Monday night. According to Page Six, the two are dating. Musk and Grimes hit it off on Twitter after bonding over artificial intelligence, in particular over a thought experiment involving the potential for robot retaliation. Elon Musk and musician Grimes are an item — and they can thank artificial intelligence for it, at least indirectly. The two arrived together Monday night at the Metropolitan Museum of Art's annual fundraising event, dubbed the Met Gala. But they actually have been "quietly dating" for several weeks. The two met on Twitter about a month ago because of a joke about AI, according to Page Six. Musk, the billionaire CEO of Tesla and SpaceX, was planning to post the joke only to find Grimes had beaten him to it. The joke involves a thought experiment known as Roko's Basilisk, which posits the notion that AI will result in the end of the world as we know it. The theory is that robots wil one day torture those who didn't embrace AI and help speed its development. Some advocates of the theory worry that even knowing about Roko's Basilisk is all that's needed to be targeted for robot retaliation. Quite the romantic topic to woo someone over. Yet that's how Musk and Grimes began their courtship. 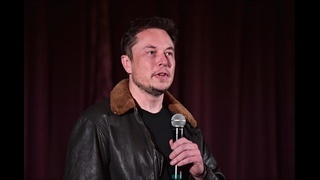 According to Page Six, Musk's idea for a joke to post on Twitter had to do with playing off of the concept's name and using "Rococo" in a pun, referring to the baroque 18th century style. While researching the joke, he stumbled across "Rococo Basilisk," a character Grimes created for the 2015 video of her song "Flesh Without Blood." "[This character] is doomed to be eternally tortured by an artificial intelligence, but she's also kind of like Marie Antoinette," Grimes said in an interview with Fuse. After discovering her joke, Musk reached out to her, and apparently that's all it took. They've been seeing each other since. Neither party has officially confirmed nor denied the relationship. 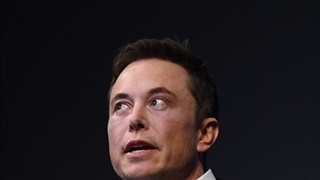 But Musk tweeted simply "Rococo Basilisk" a few hours before showing up to the Met Gala with Grimes. Grimes and Musk also recently exchanged some witty banter on Twitter. 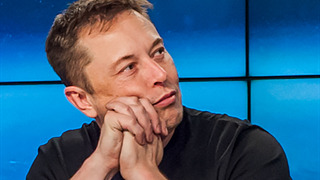 After a fan suggested the two should go out on a date, Musk responded with a sly winking face. Musk hasn't had much success in relationships. He's been married three times to two different women, including twice to actress Talulah Riley. He also dated actress Amber Heard, who was also in attendance at Monday's Met Gala.